Reggae Rise Up is putting on two separate festivals in two completely different states, on the same day. 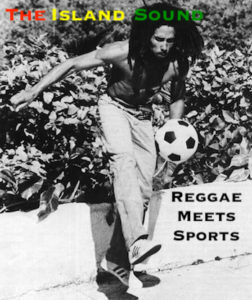 On March 5, 2016, Reggae Rise Up will be producing two major festivals in the United States. 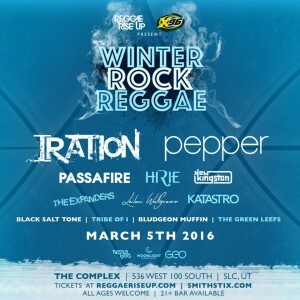 One, the Winter Rock Reggae Festival will be held in Salt Lake City, Utah. The second festival, Reggae Rise Up Florida will take place in St. Petersburg, Florida. 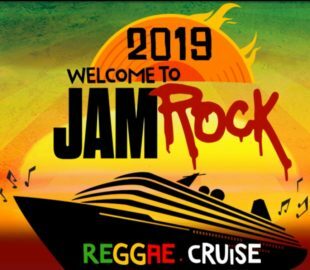 Both festivals feature some of the most prestigious bands in the reggae genre here in the United States. 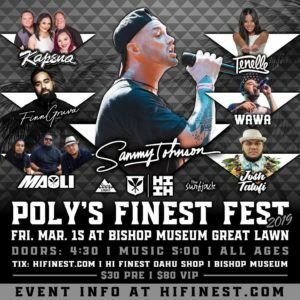 In Salt Lake City, the headliners will be Iration and Pepper, along with special guests Passafire, New Kingston, The Expanders, Hirie, Leilani Wolgramm, Katastro and more. The Winter Rock Reggae Festival will take place at The Complex. Tickets are currently available for $30. 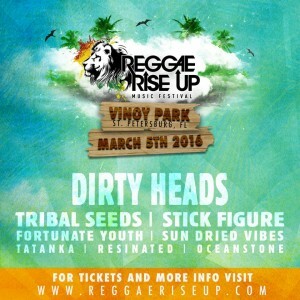 In St. Petersburg, the headliners for the Reggae Rise Up Florida Festival will be the Dirty Heads, Tribal Seeds and Stick Figure, as well as, Fortunate Youth, Tatanka, Sun Dried Vibes, Resinated and Oceanstone as special guests. 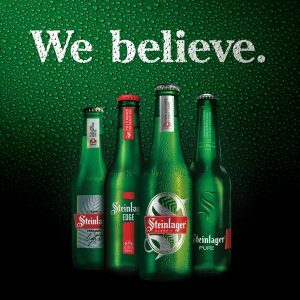 The festival will be held at Vinoy Park in downtown St. Pete. 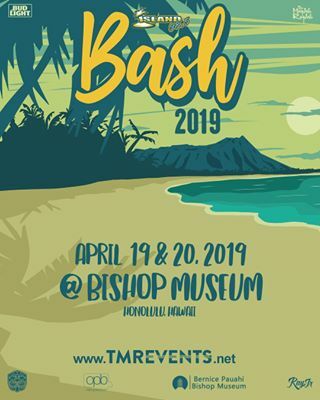 Early bird tickets have already sold out, but general admission tickets are currently available for $45. With an all-star lineup from Reggae Rise Up, find which festival is closest to you and purchase your tickets before they are all sold out. For more information on Reggae Rise Up, tickets for both festivals and performer profiles, follow the links below.